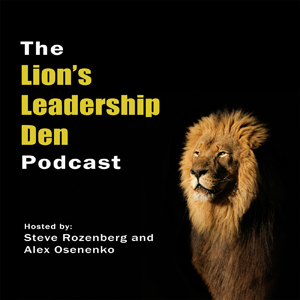 Brad Sugars on the Lion's Leadership Den Podcast to share his thoughts on capital, strategy and opportunity. Brad is one of the best-known names in business coaching. His innovative approach to mentorship sets him apart from the crowded field of business. We are thrilled to have Brad Sugars on the Lion’s Leadership Den Podcast to share his thoughts on capital, strategy and opportunity. Brad is one of the best-known names in business coaching. His innovative approach to mentorship sets him apart from the crowded field of business. 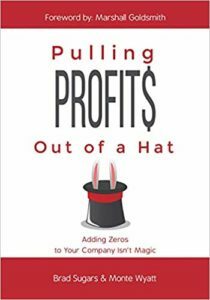 He is also the author of 17 books with his newest Pulling Profits Out of a Hat available in April 2019. How do you know when it’s the right time to step away from the business and let it run without you? Have you developed someone that can run the business without you? Do you have a date set that you want to step back from the business? Are the systems and people in place to take over for you? Have you tested it by stepping back from the business for one week, two weeks, etc.? 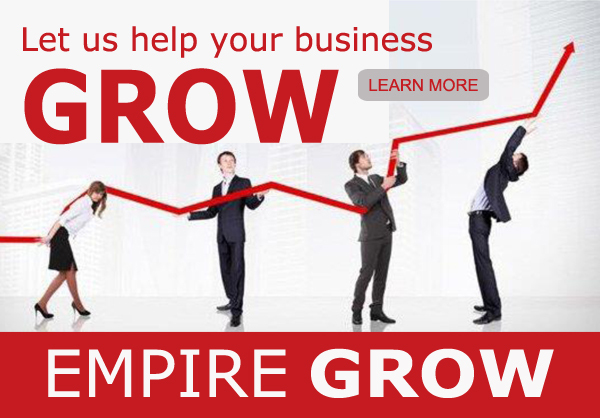 Can your business handle growth mode? Today, ActionCOACH operates in over 70 countries and has more than 1,000 coaches around the world, coaching 15,000 business every week. The franchise has received numerous awards including Fastest Growing Franchise, Franchisee Satisfaction, Best Overall Company and has been named the number one business coaching franchise in the world every year since 2004. In 2006, Brad Sugars returned to the company as CEO and helped guide the company through an expanded period of growth and the challenge of changing economic conditions world-wide. 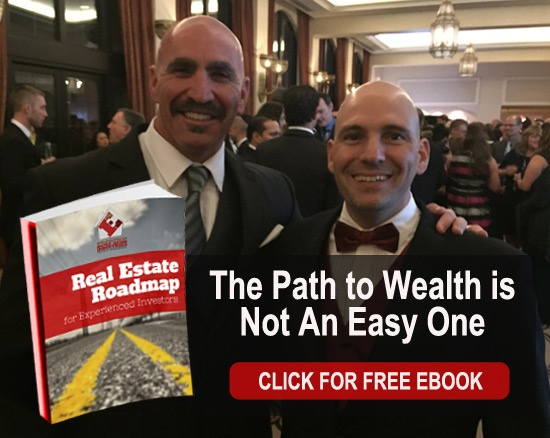 Using the coaching strategies that have helped thousands of companies around the world, Brad Sugars and his executive team helped lead ActionCOACH and its coaches to some of its most profitable and best years ever … in the face of challenging economic conditions. Today, Brad Sugars’ official title is Founder and Chairman and President of ActionCOACH, and he and his team are taking “business re-education” to new, more innovative and exciting levels.